What a nice gesture! I’m curious – how have you chosen to pay it forward? Yes but I haven’t done it yet! 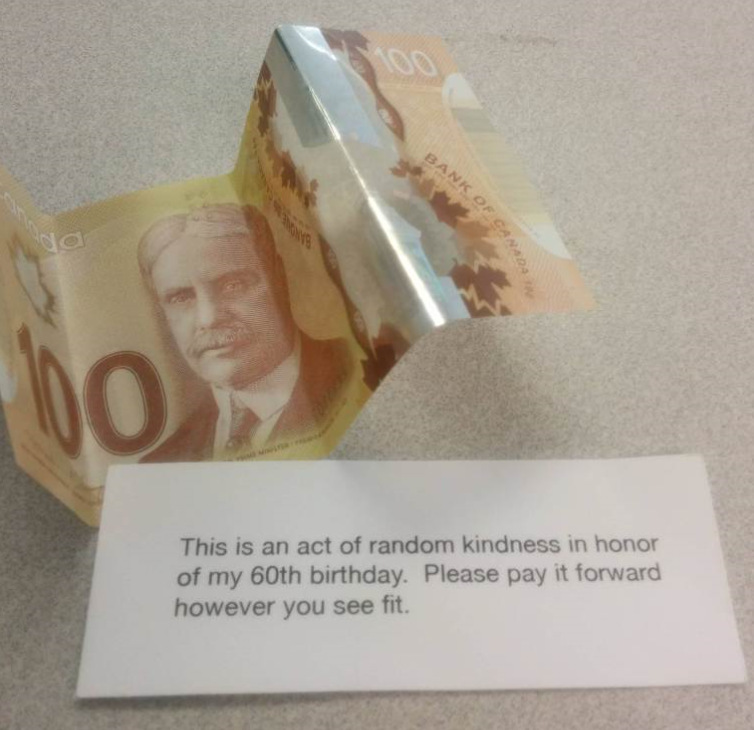 I love how you shared this random act of kindness. Thank you! Very nice gesture, by the way you want me to give you my bank account number?